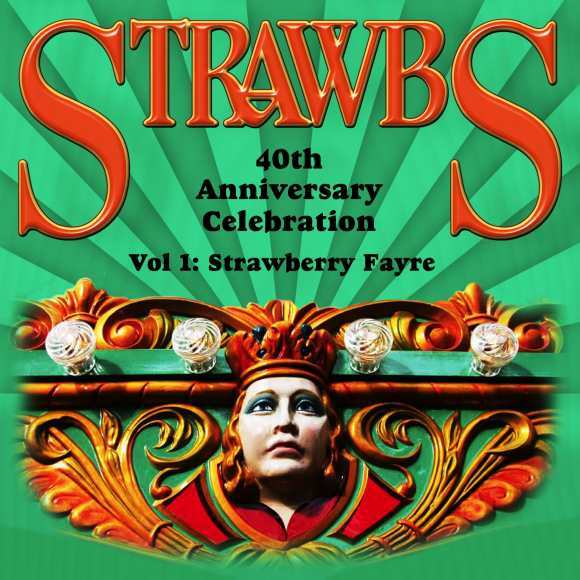 Strawberry Fayre was released on 5th October 2010, Vol. 1 is a 2CD set of highlights from the whole weekend, with a 16 page booklets with photographs and line-up details. The track listing is below. 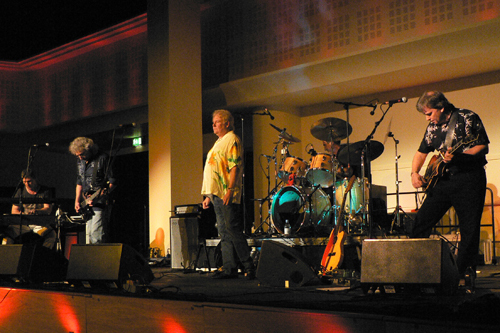 A sneak preview - click on the Heartbreak Hill line-up picture (above) to listen to an excerpt from their live version of "Heartbreak Hill" from the 40th anniversary, mixed and mastered by our very own Chas Cronk. Turn it up good and loud - I think it'll knock your socks off!